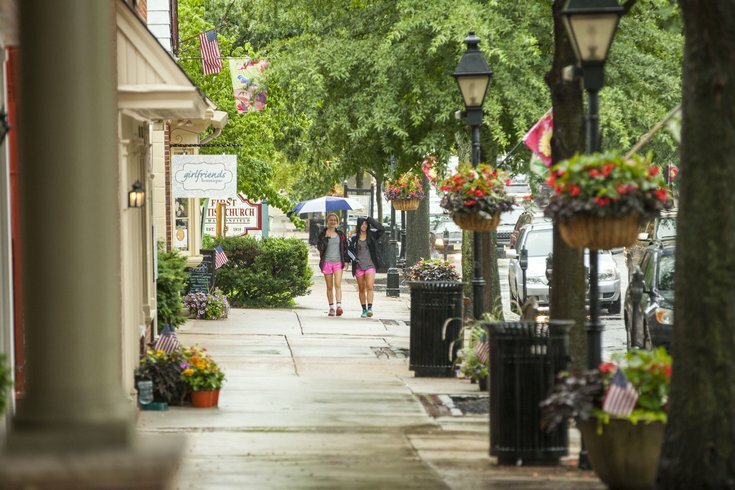 Downtown Haddonfield in South Jersey is hosting Girls' Night Out on Thursday, April 26, where shoppers can enjoy in-store promotions, giveaways, drinks, food and music. Boutiques and stores along Kings Highway will stay open late, until 9 p.m., for the event. Below is a preview of what some of the shops will offer on Girls' Night Out. Check out all the stores participating here.